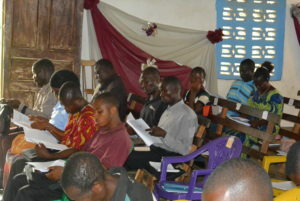 While our focus is the continent of Africa, APT Ministries occasionally provides training in other parts of the world. We typically do this at the request of a sponsoring organization that provides all of the funding for their special project. 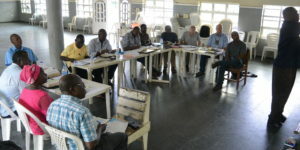 To date, we have provided sponsored training for 199 pastors and leaders in Haiti, Jamaica, Nepal, and India.